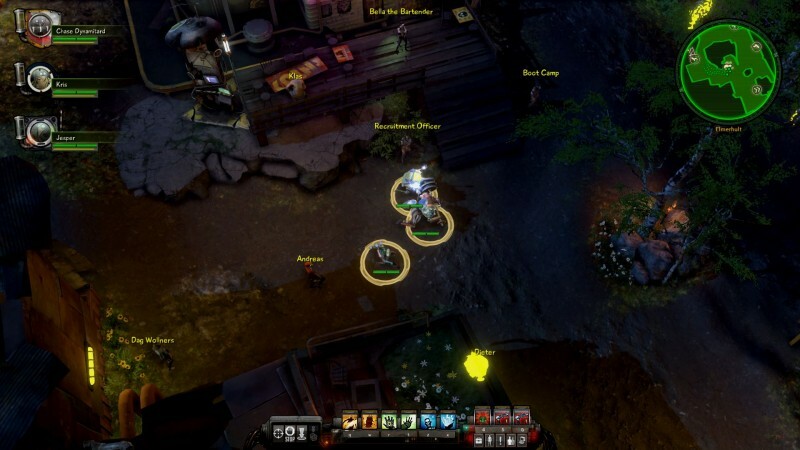 The idea of a genre mash-up is nothing new, but the recent success of games like Borderlands and Darksiders has encouraged other developers to meld popular game mechanics into unique new experiences. 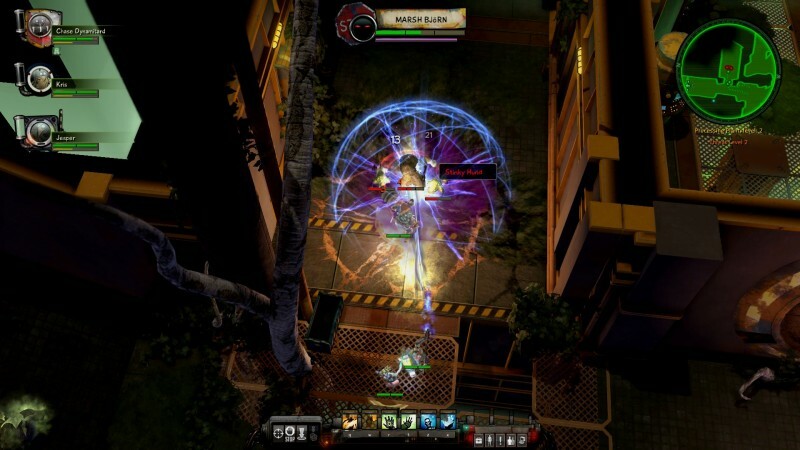 Krater, an indie title from Lead and Gold developer Fatshark, introduces a three-character party to the classic Diablo formula. 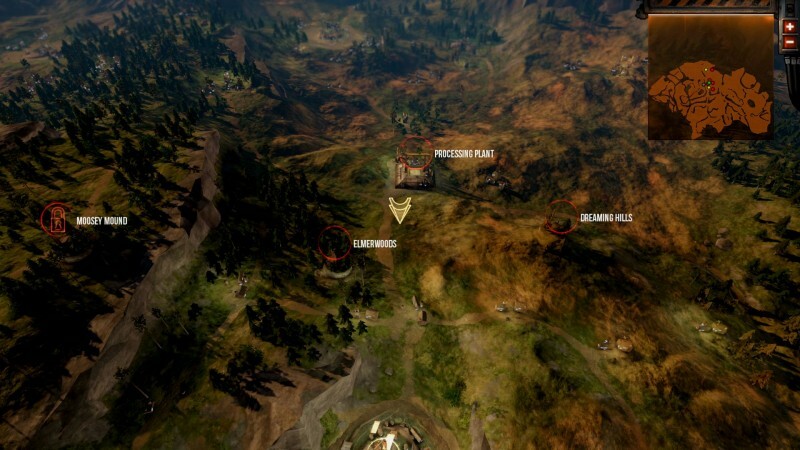 Unfortunately, it stumbles in creating the tight tactical moment-to-moment gameplay that both action/RPGs and real-time strategy games need to excel. The fundamental kill-loot-level loop in Krater is familiar. Your three faceless mercenaries bravely scour one randomly generated level after another, completing kill-and-collect missions as they go. You earn new weapons, gadgets, and cybernetic implants, granting the occasional incremental statistical upgrade while the vast majority are sold for cash. 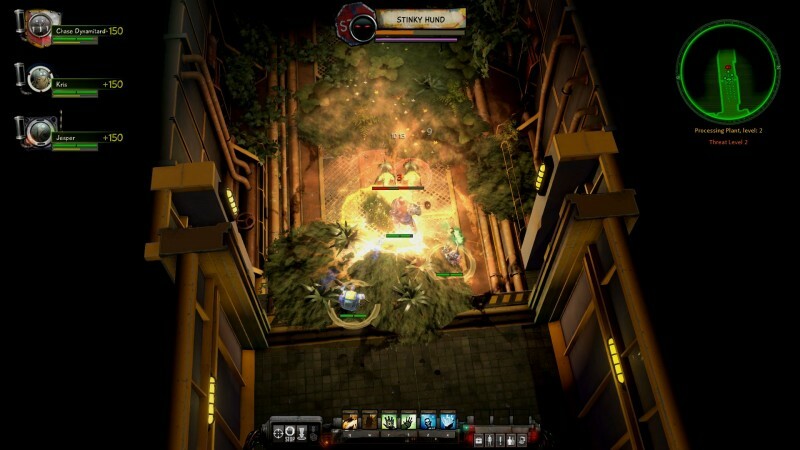 Unlike Diablo and its ilk, monsters typically spawn as discrete encounters of one to five enemies. Having a running fight is rare; instead, you’re prioritizing targets and managing crowd control and incoming damage as you would in an MMO dungeon. Krater’s uninspiring progression is surprising. Reaching a new rank means unlocking additional slots for implants, and not much else. The two skills each character has are set by their class, and never change. Upgrading a character’s weapon moves some numbers around, rarely adding an interesting effect. The only other equipment slot is for a long-cooldown reusable item like a grenade or long-range zapper. I could forgive the sub-par progression if Krater’s battles were more interesting, but the optimal tactical approach is often obvious and the encounters don’t vary much. What’s there is fun, but it wears thin quickly as there’s little room for improvisation or innovation in battle. Krater has a bare few classes and a de facto requirement of bringing a tank and healer along. It also has no skill variation between classes and only a handful of encounter types. Battles quickly become rote and mechanical, which is a death sentence for a game that expects you to grind for loot. And grind you must. Running out of health – a typical occurrence given how quickly the hammer falls if you make any mistakes on a non-trivial encounter – can give you an incurable debilitating wound, and too many KOs results in permanent death. There’s no difference between Medic A and Medic B other than their name and whatever boosters and implants you’ve slotted into them, so the only real penalty is having to grind a new guy up the ranks. I’m a fan of the tension introduced by permadeath, but Krater’s implementation misses the mark. The good idea at Krater’s core is buried under a pile of boring, repetitive chaff. Developer Fatshark is promising regular patches with new content, and there’s a co-op mode scheduled for a mid-July release. I can see a future in which Krater’s issues are mitigated with additional development effort, but right now I strongly suggest waiting to see if Fatshark can pull it off. 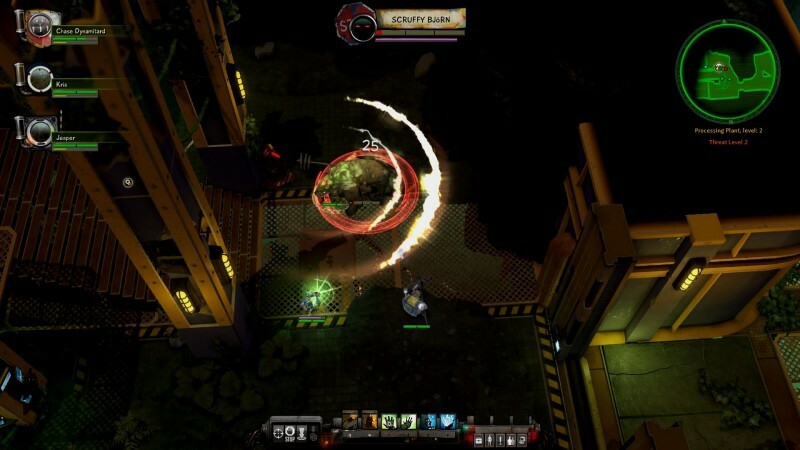 Krater stumbles in creating the tight tactical moment-to-moment gameplay that both action/RPGs and real-time strategy games need to excel.